The cash method of accounting is exactly as it sounds – revenue is recorded when cash is received, and expenses are recorded when cash is spent. This is the simplest accounting method. However, it does not always give a complete and accurate picture of a company’s operations. Example: A large job is completed in December 2018, but payment is not received until January 2019; expenses related to the job were paid in 2018. Using the cash method of accounting, the revenue will be recorded when payment is received in January 2019 and expenses recorded in 2018 when paid. Under the accrual method of accounting, revenue is recognized when it is earned, regardless of when the cash is received and expenses are accrued even if not yet paid. The accrual method of accounting provides a more complete and accurate picture of a company’s operations and matches the expenses to the same period as the revenue. 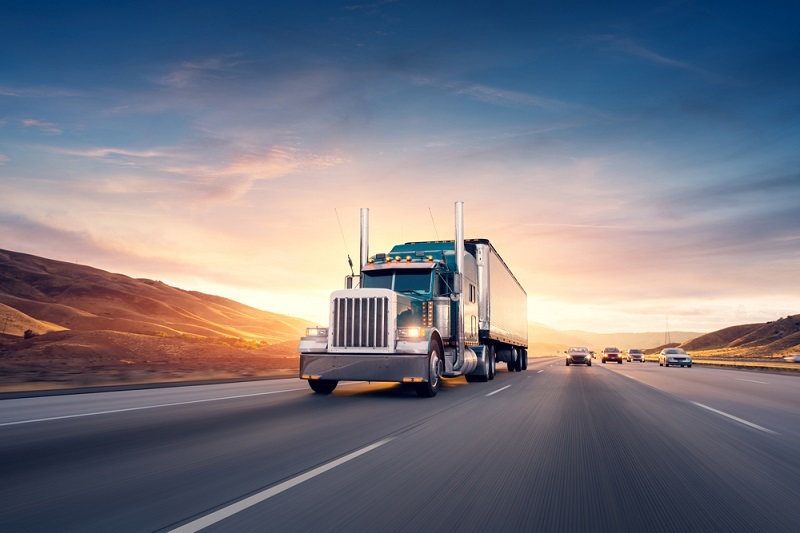 Tip: If a third party, such as a bank or bonding company, is requiring a transportation company to have CPA-prepared financial statements, inquire about the method of accounting they prefer. Inventory is often associated with retail businesses and is generally a product to be sold to customers. However, transportation companies may also have inventory but it’s in the form of products consumed in the production of services. These may include fuel, parts and other supplies. Under the accrual method of accounting described above, inventory is an asset to the company and is not recorded as an expense until it is used. Many factors are involved when deciding between leasing a piece of equipment or purchasing the equipment. Leasing equipment has predictable payments that are typically 100% deductible as an operating expense. Generally, companies do not pay for maintenance on leased equipment. However, companies are charged interest as a component of the lease payment. This interest results in an overall higher cost than an outright purchase. When purchasing an asset the overall cost may be lower but this transaction generally requires a higher initial cash outlay at the time of purchase. In a purchase situation, the transportation companies have complete control over the asset. 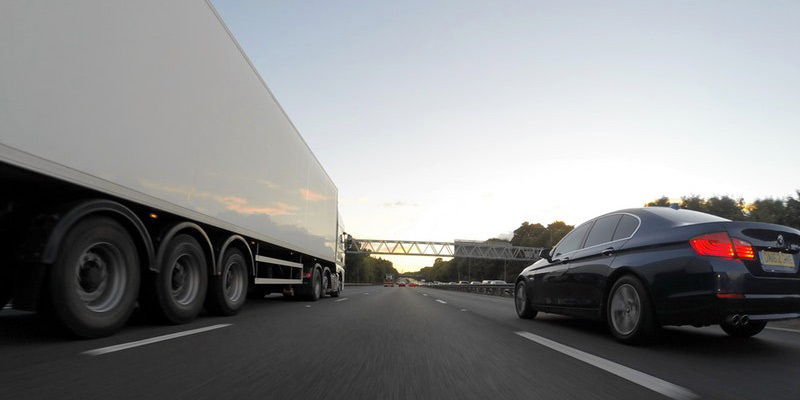 There are two major tax considerations specific to transportation companies. Meals provided to employees. The general rule is a company may deduct 50 percent of business-related meal expenses. However, transportation companies receive a higher deduction. Employers can deduct 80 percent of the cost of meals provided to employees whose work is subject to U.S. Department of Transportation hours-of-service limitations. Credit for taxes paid on fuel. The government essentially taxes all fuel purchases, but then allows a credit for nontaxable uses of this fuel. Nontaxable uses include, but are not limited to, farming, off-highway business, such as refer fuel, use and transporting students. In order to claim the credit, a Form 4136 must be completed with the tax return. A tax credit reduces income tax dollar for dollar. Whereas a tax deduction reduces your income subject to tax. For example, a Form 4136 is completed and calculated at a $1,000 credit, income tax is reduced $1,000. Need help managing the daily routine? Transportation company owners manage and balance many duties including the accounting department. One strategy to reduce the burden is to hire additional staff. This strategy can be ineffective without the proper expertise, oversight and guidance. Smith Schafer offers scalable accounting services. Whether you need help managing the daily routine or assistance with more strategic decisions, such as software analysis and selection, our accounting professionals can give you back valuable time and resources so you can focus on growing your transportation company. 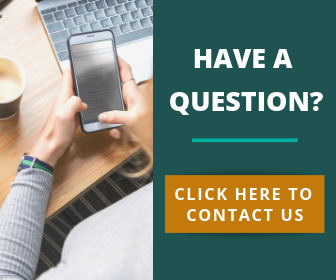 Contact us today to learn more about how we can help while providing accurate, timely and professional financial advice.